Located at 12381 Fletcher Dr, this stunning home has 3,290 sq ft and is adorned with a modern farm-house flair. This home is a 4 bedroom, 3 bath rambler with beautiful finishes throughout. Open floorplan, perfect for entertaining. Four-season porch, wet-bar in lower level, large walk-in pantry, security system, smart home technology and more. Model hours are Sundays 1:00 – 3:00 or you can contact us for a private showing. Call Amy 612-750-5993, Heidi 612-325-5594 or Gary 612-910-8123 for more information or click here to email the agent. 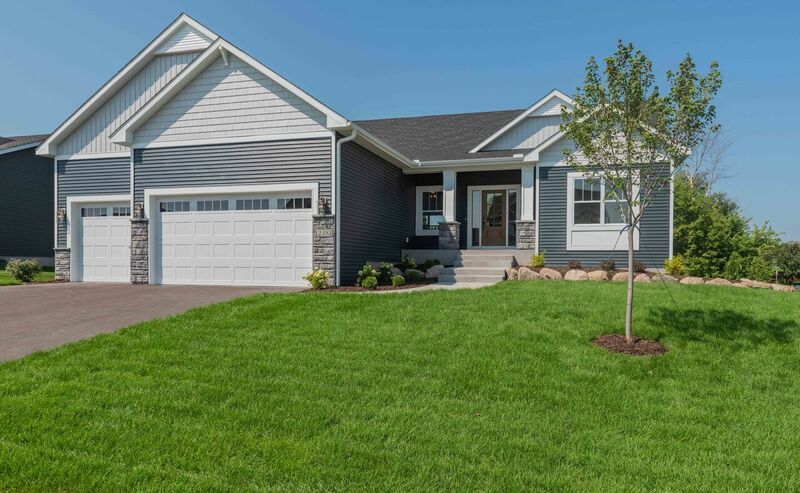 Click here for more information on the Uppsala floorplan.